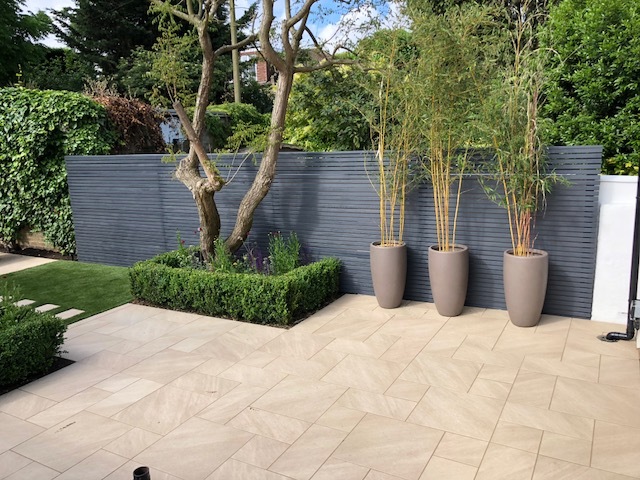 Please take a look at our website for some inspiring ideas and contact us to make an enquiry or arrange a free no obligation quote at a time of your convenience. We are pleased to announce that we can now offer a full design service. The cost for this will be varied depending on the size of the project, but can be discussed at the quotation stage. I have been working in the industry for over 20 years and started AS Landscapes back in October 2008. 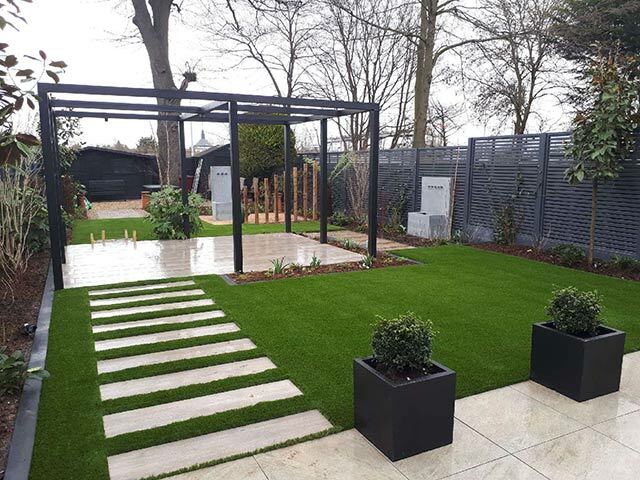 We are a landscape design and build company and are based in Shepperton Middlesex. 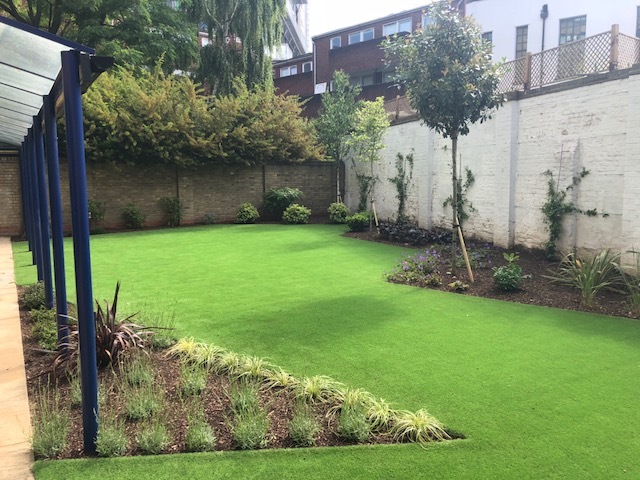 We specialise in all types of hard landscape. 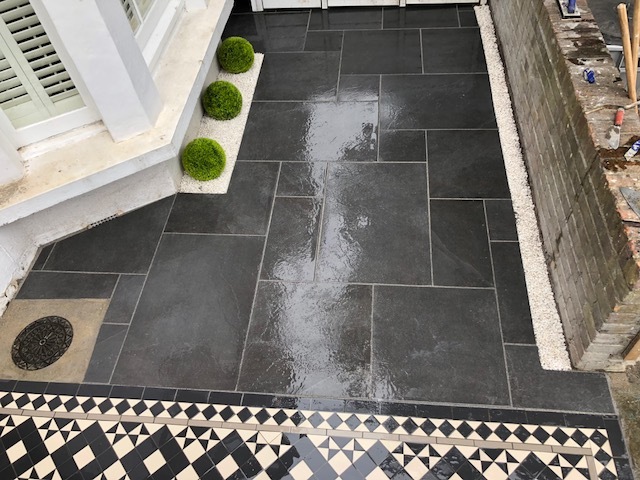 We deliver a quality service working alongside our customers and our wide knowledge and expertise means we can deliver a varied range of skills whilst maintaining a high standard of workmanship. 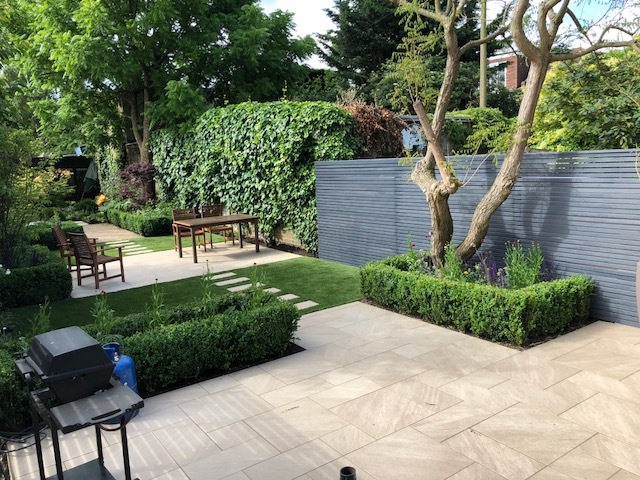 AS Landscapes is a member of the Marshalls register and the Bradstone assured register which means we have our work checked and monitored which keeps it at a high standard and makes sure we are building to current British Regulations. 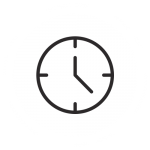 I hope you find our website interesting and would love to hear from you. Please see our contact page for more details. 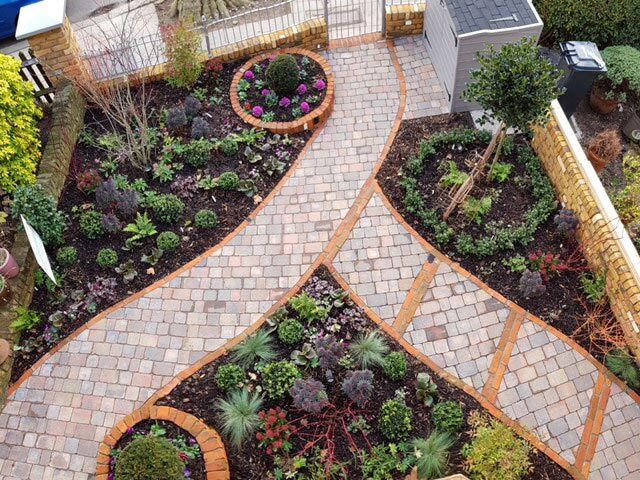 We are pleased to be able to offer a garden design service. 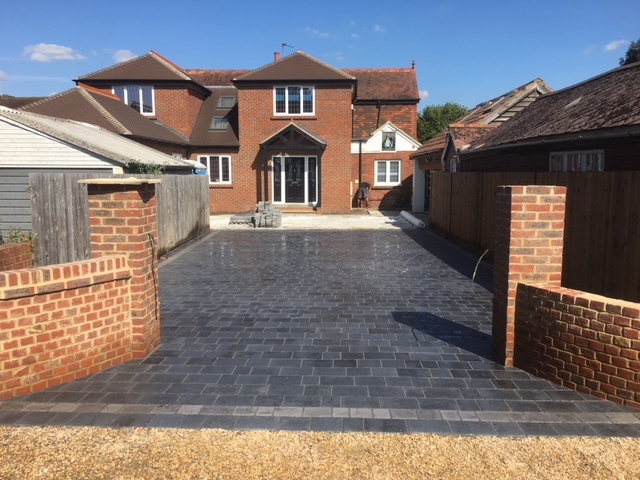 Following an initial meeting with you to discuss your needs and ideas we will write with outlining the design brief and quote a fee for the design. 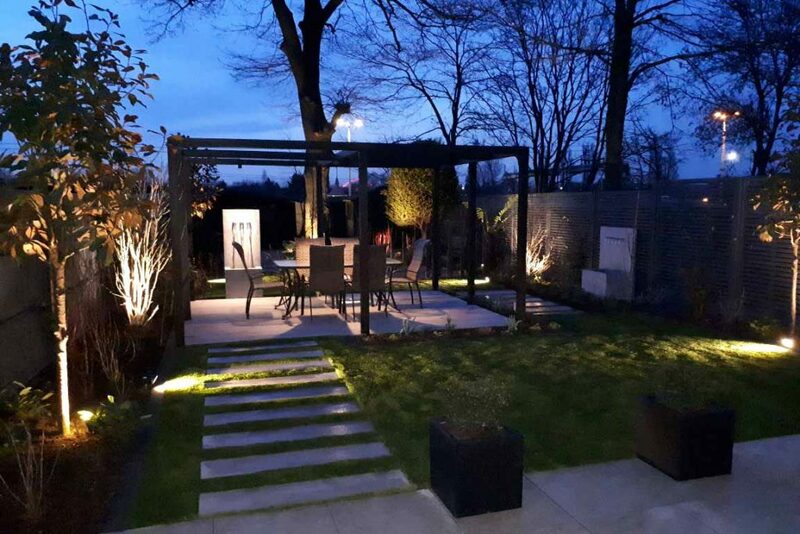 Our designer, Kate Hillock, will return to discuss the project in detail and carry out the survey. 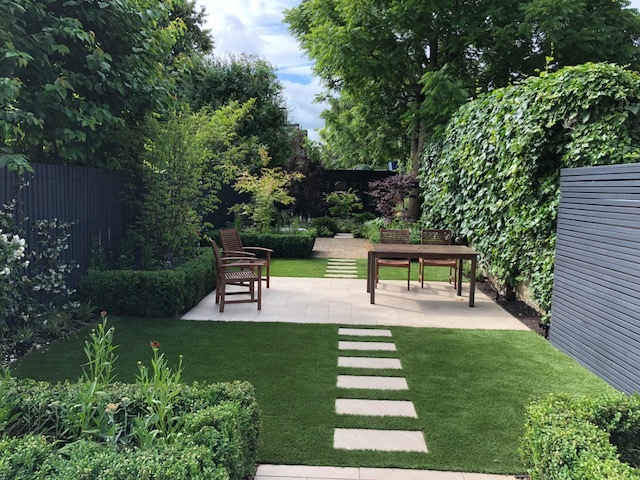 Kate has over 20 years experience designing gardens of all styles and sizes throughout Surrey and holds a degree in Landscape Studies and post graduate diploma in Landscape Design. 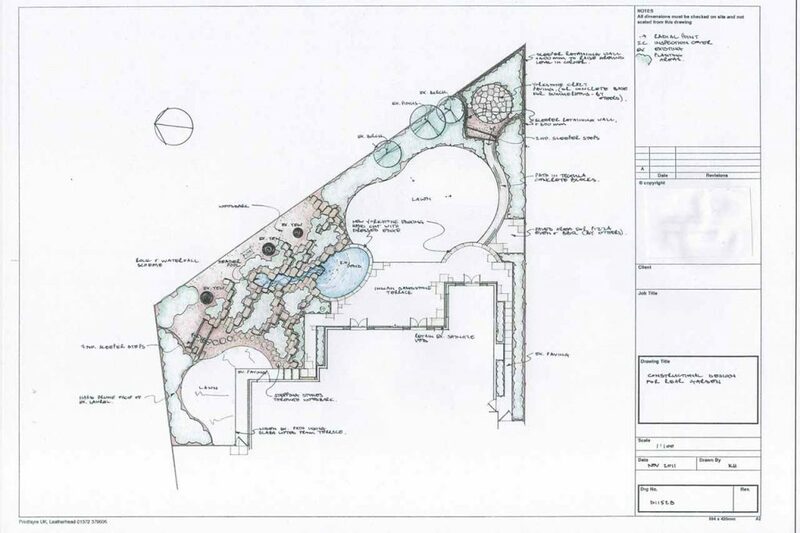 Once the draft design is ready Kate will return with the draft plan and costs for your approval. 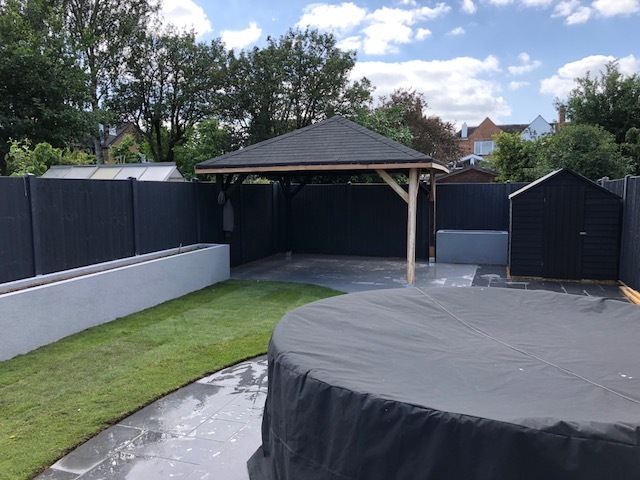 Any necessary adjustments can then be made and the scaled,coloured drawing will be sent to you along with our quotation for constructing your garden. 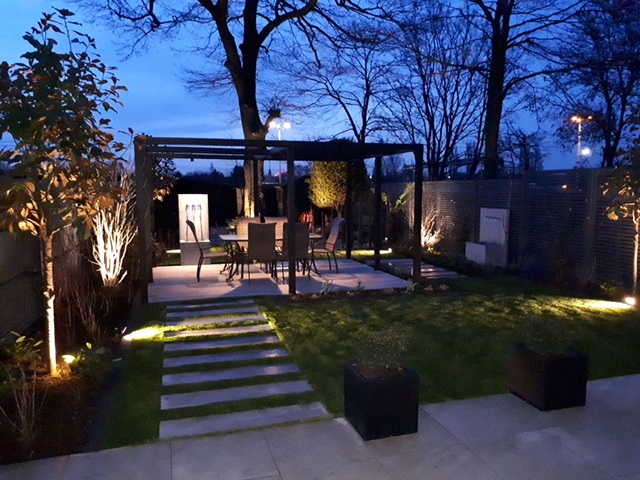 Our garden design will illustrate all the hard landscaping elements such a paving and walling, the layout of the borders, shape of the lawn and garden features such as pergolas and water features. Positioning of key plants maybe included but not every individual plant as you would see in a planting plan. 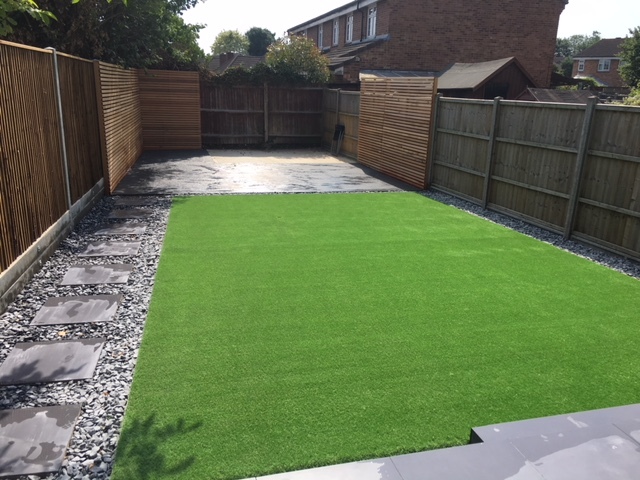 Should you wish us to plant your garden after it is constructed, we can provide a quotation to do so based on the square meterage of the area to be planted. 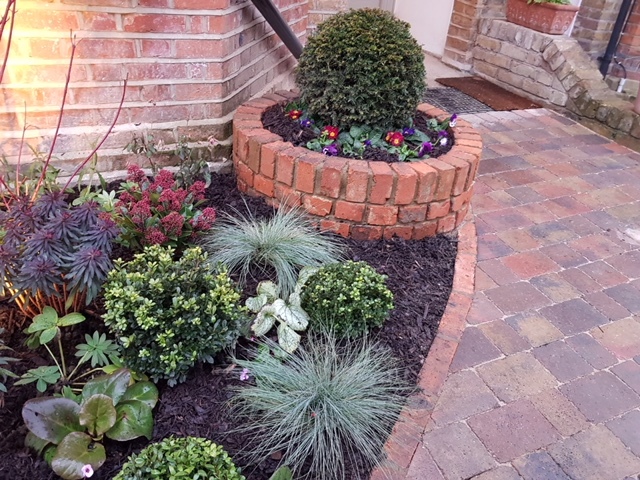 Along with our quotation we will provide a planting report that outlines the type of plants we would suggest including based upon your preferences and the site conditions.